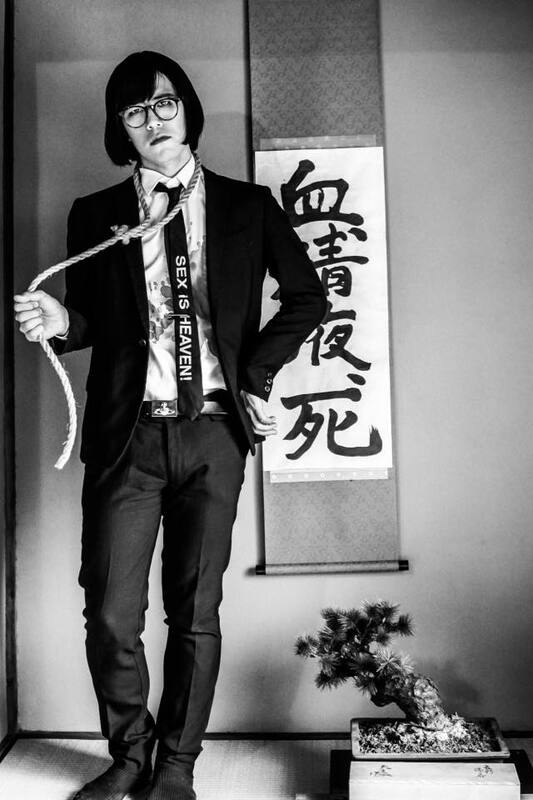 URBANGARDE frontman and chief provocateur Temma Matsunaga has released the music video for “Love Harassment” from his upcoming self-titled solo album, due for release July 26. The limited edition of the album will include the music video and a short film. 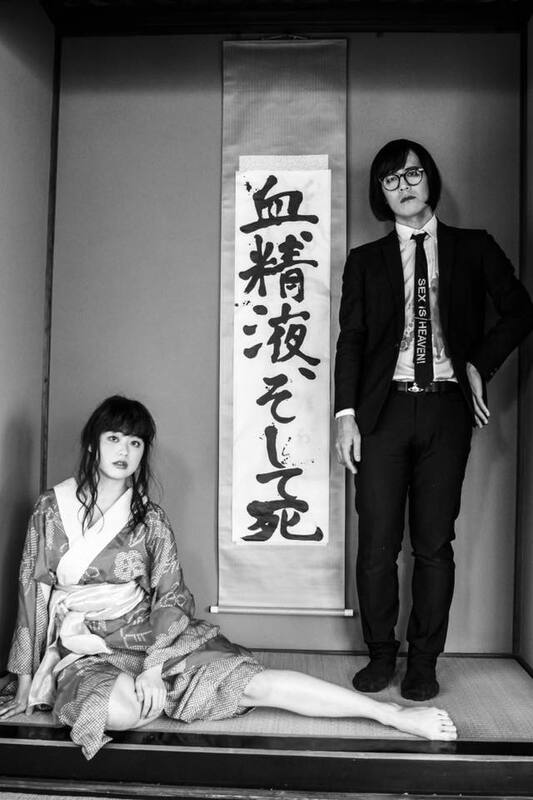 In addition to his duties as URBANGARDE’s co-lead singer, Matsunaga is the chief songwriter of the group and supervises the band’s artwork as well as the mind-blowing visual style of their stage shows and music videos. Outside of URBANGARDE, Matsunaga is an acclaimed novelist, poet, and actor. His first book, Jisatsushatachi (“Selfie People”) was published in 2015, followed by Shoujo ka, shousetsu ka (“Girl, or novel?”) in 2016, which was endorsed by Jun Itarihoba of Golden Bomber. Matsunaga has also collaborated with popular Japanese photographer Yuki Aoyama, known internationally for his provocative “Schoolgirl Complex” photobook series, for a special collection of photos and poems titled “Schoolgirl Trauma”. Last year, Matsunaga starred alongside Hikari Mitsushima (Gomen ne Seishun!, Moteki, Woman) in an episode of NHK BS Premium’s Edogawa Rampo Tanpenshu, an anthology series featuring the works of noted Japanese mystery writer Edogawa Rampo. URBANGARDE will headline UTSU FES 2017 in September with guests A9 (Alice Nine), Kenji Ohtsuki, Kinoco Hotel, Mio Yamazaki, Akito Matsumoto (Vacuum Hollow), and BRATS.